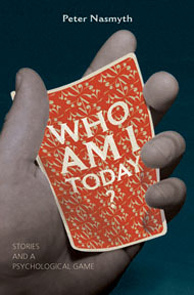 Who Am I Today is a collection of eight stories about people who make sudden direction-changes in their lives. 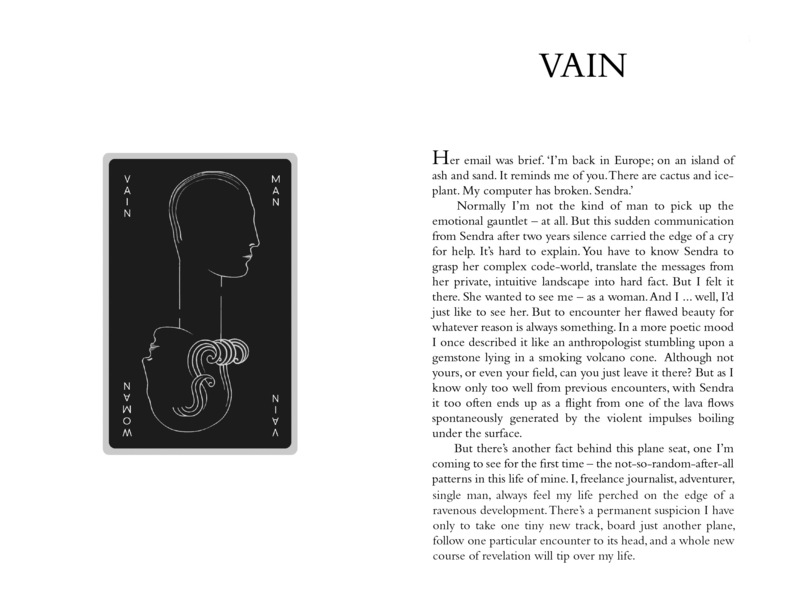 Each drama is provoked by the decision to play a psychological game- the game’s cards are provided inside the book (in cut-out form). 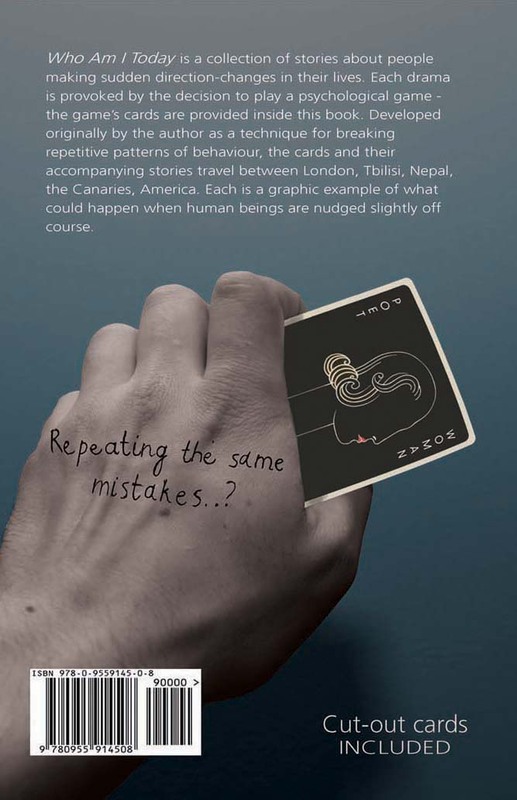 Developed originally by the author as a technique for breaking repetitive patterns of behaviour, the cards and their accompanying stories travel between London, Tbilisi, America, Nepal and the Canaries. 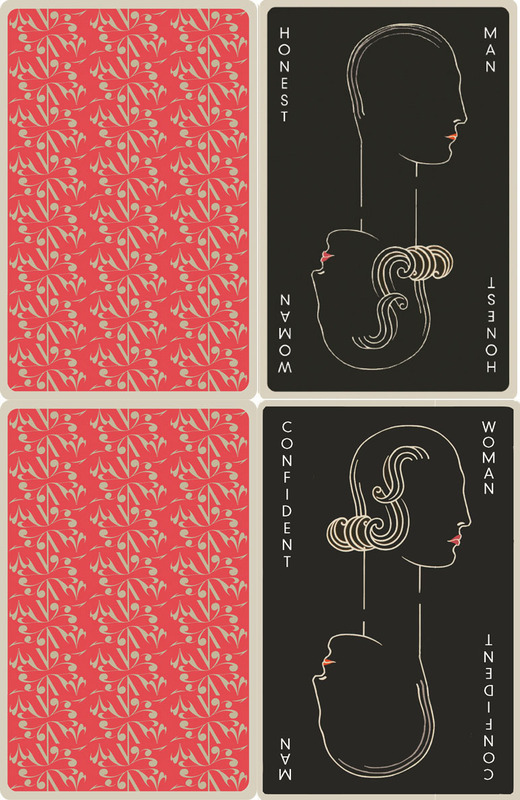 Each is a graphic example of what can happen when human beings are nudged slightly off course.